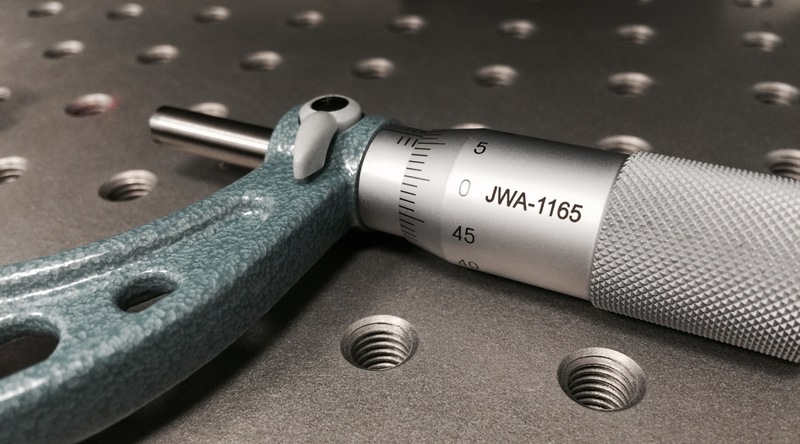 For over 30 years JWA Tooling have maintained an enviable reputation for outstanding quality, craftsmanship and consultative services provided to world class clients operating within the automotive, motorsport, aerospace and the defence industries. 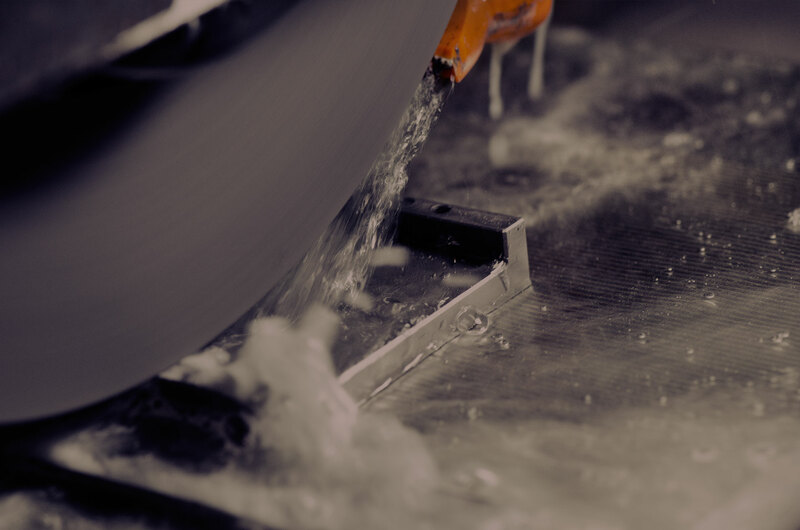 As an OEM and a first tier supplier to many blue chip clients across the globe we are vastly experienced and fully compliant with the majority of recognised quality standards. With our in-house quality control and inspection facility we are versatile and well equipped to meet any standard and bespoke quality demands. 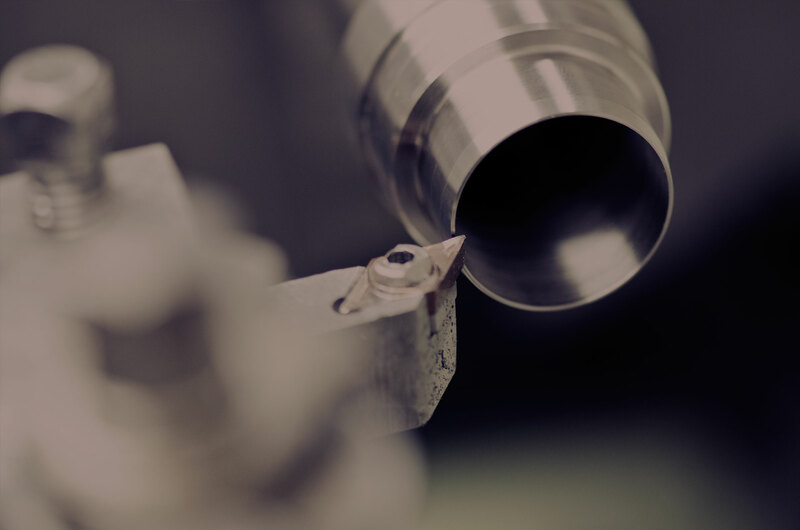 JWA Tooling will consistently provide products, services and advice that both meet and exceed the requirements and expectations of our customers. By actively pursuing quality enhancements through our continuous improvement program, our employees are able to do their job to the highest calibre in a safe and top class-working environment. 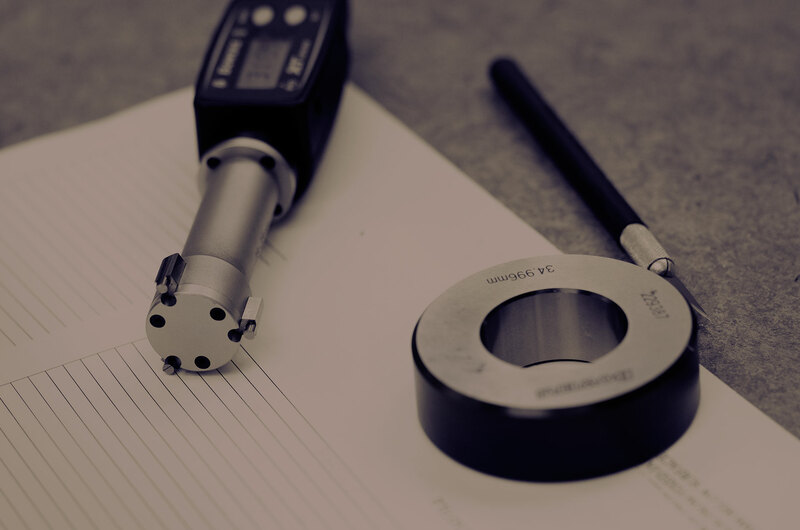 With on-going investment we will ensure that all of our machines, inspection equipment and cutting tools are maintained to the highest standard. We operate in accordance with ISO9001:2015 and vouch to maintain our accreditation by further enhancing our company and service to our customers.